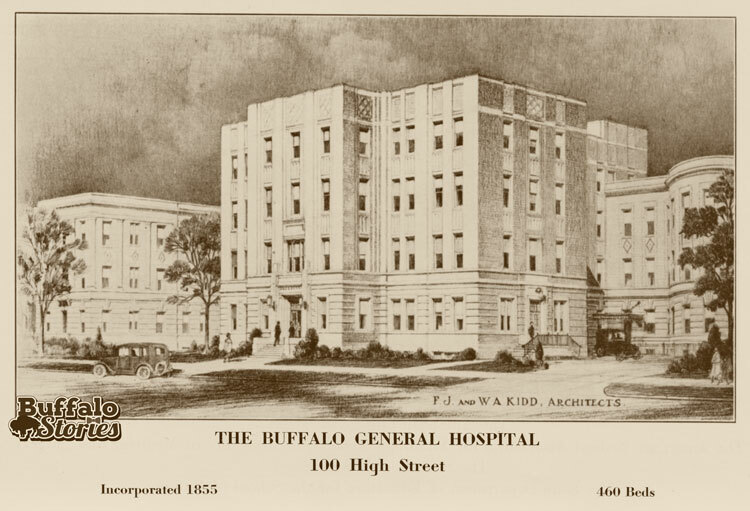 In 1932, Buffalo was swept up in the celebration of the city’s centennial, and many groups and organizations that had existed through those 100 years took the opportunity to celebrate their own existence as well. 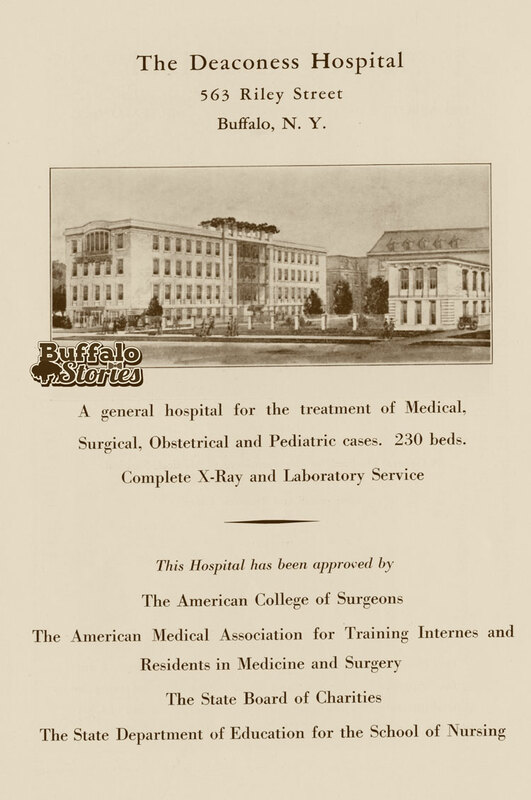 The Buffalo Academy of Medicine — particularly proud that Buffalo’s first mayor, Ebenezer Johnson, was a medical doctor — wrote a lengthy history of the practice of medicine from Buffalo’s frontier days right up to the most modern advances 1932 could offer. 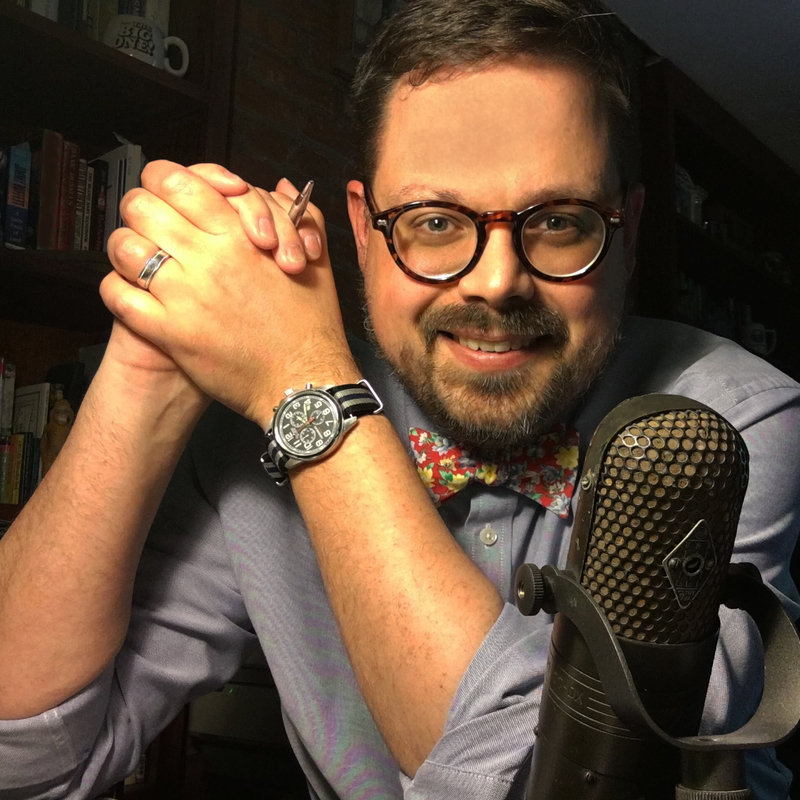 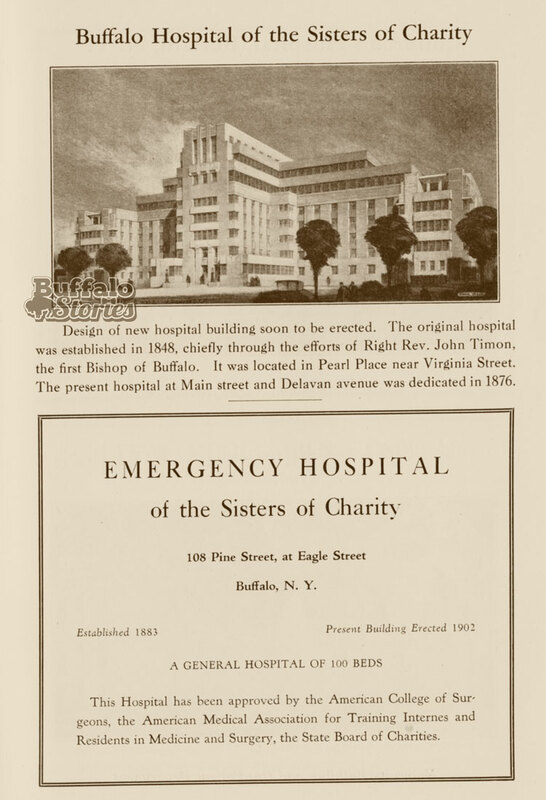 The most interesting part, however, might not be that dryly written narrative, but the index of hospitals open in Buffalo in the centennial year. 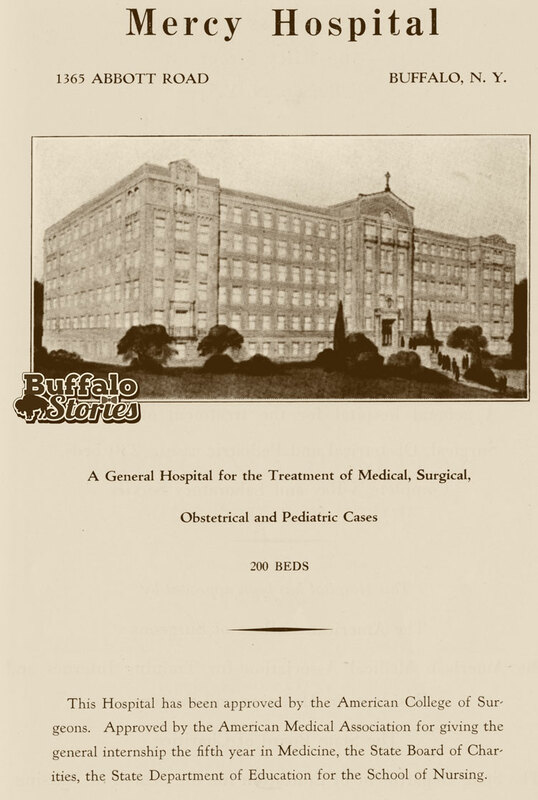 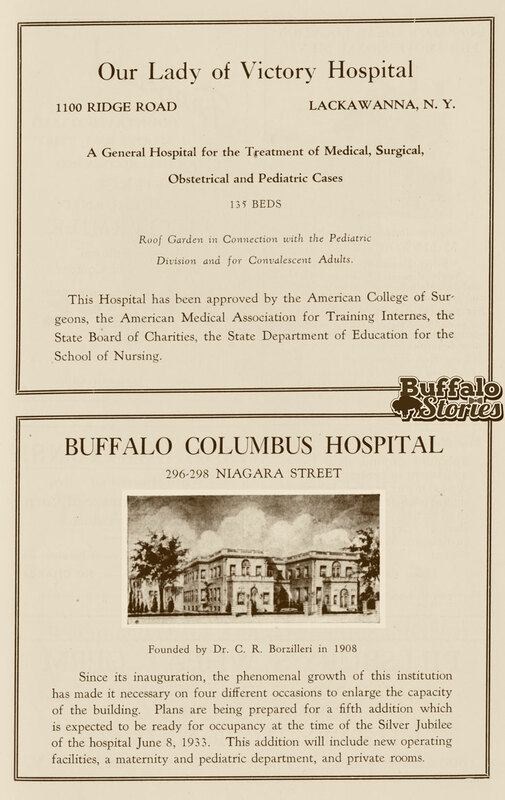 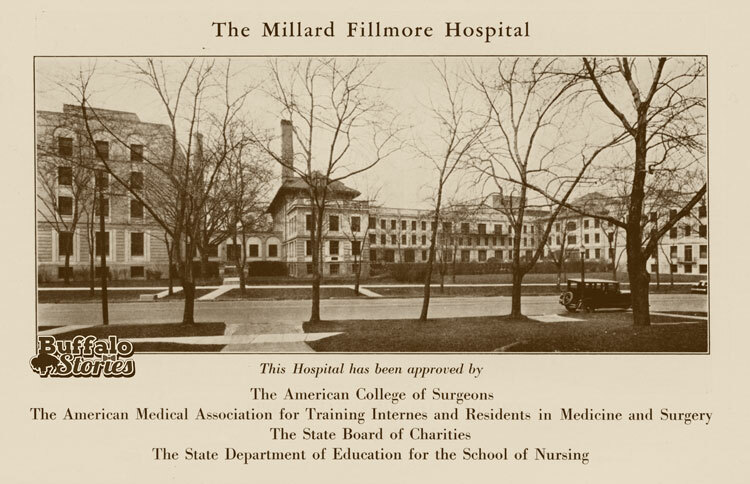 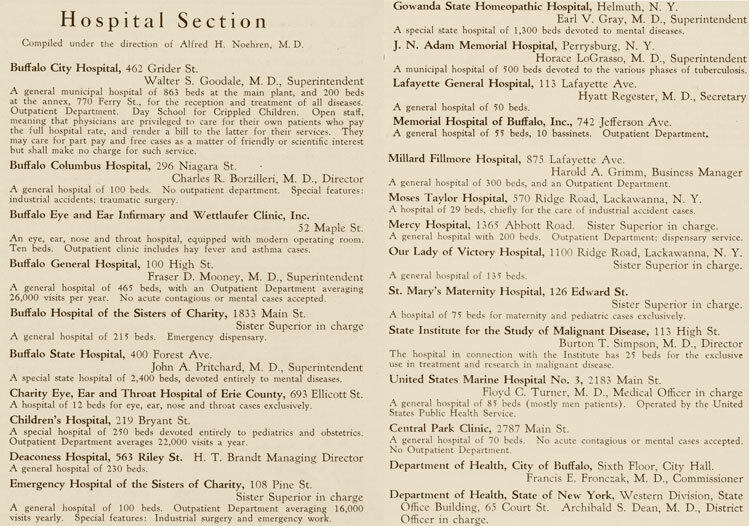 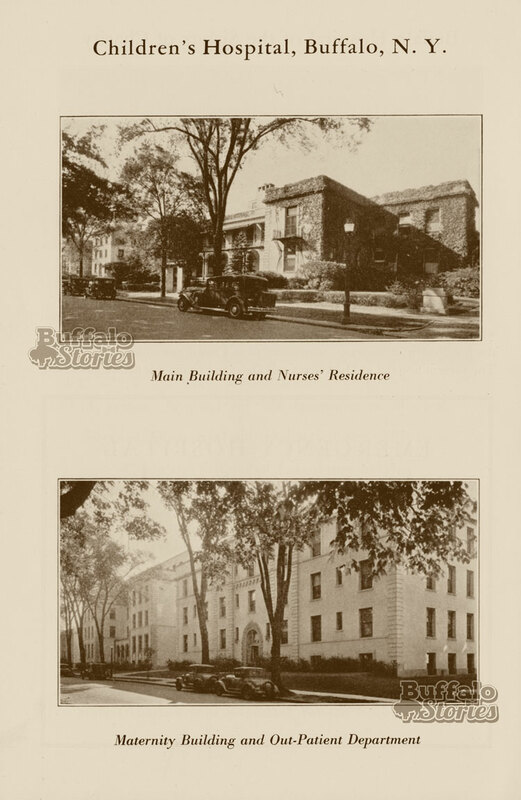 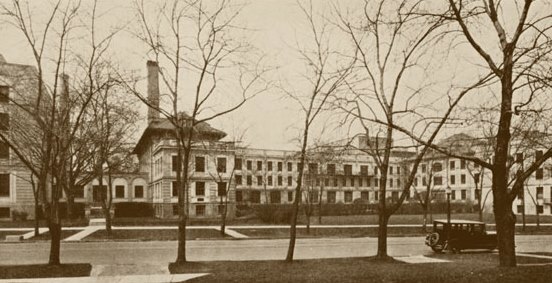 Several of the hospitals also took out ads in the booklet — they give a look at some of the hospital buildings around Buffalo as they stood 85 years ago.